Know the ropes. Whether this saying applies to commanding a sailing vessel, raising the curtains before a performance, or the heavyweight champ entering the ring, the point is the same. When you enter an environment you cannot entirely control and you have a lot at risk, you need to operate confidently, with knowledge of what the rules are and what actions you should take to generate a response that is good for you. 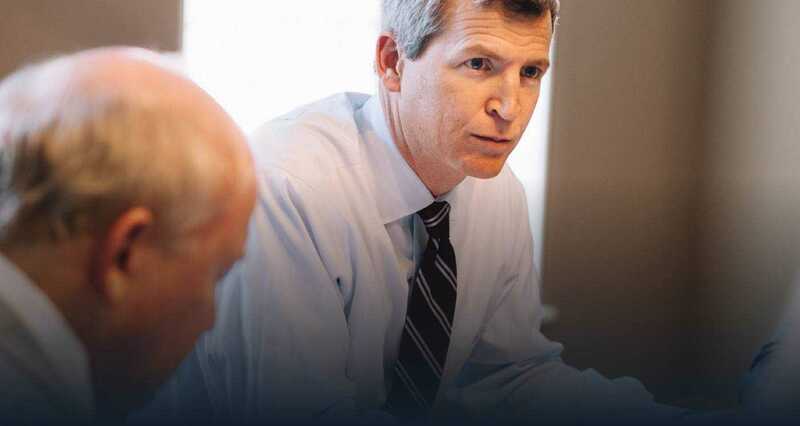 If you have a legal problem in South Carolina, contact us—we know the ropes. This is your central hub for information and resources on legal topics ranging from product defect to medical malpractice to civil litigation and more. Experience is good. Experience with perspective is gold. We need to be able to understand your situation, but we don’t pretend to know it better than you do. We therefore do not limit our practice to a particular subject matter where we claim some exhaustive expertise. Rather, we work in a variety of practice areas — from malpractice to auto accidents to defamation — to develop a working knowledge of the facts, then apply our knowledge of the law to give our clients the best representation possible. We focus on disputes in court or headed for court. These matters are civil disputes—not criminal cases—in a number of practice areas. We represent plaintiffs and defendants. We are firm believers that our experience on either side of the courtroom and in many courtrooms provide our clients the best strategic vantage point for each client’s particular case in our practice areas.